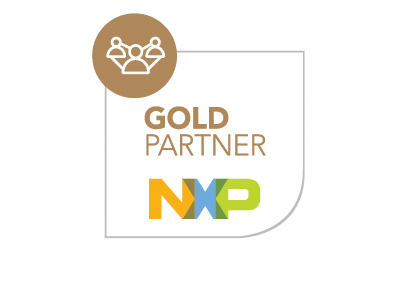 This webinar will guide you through NXP’S NFC product portfolio, helping you to select the best product for your design while highlighting product key features, benefits and support packages. Near Field Communication, the tap-and-go technology co-invented by NXP, has shifted into high gear. This simple, intuitive technology, which lets you initiate interactions with a simple touch, is now in millions of smartphones, tablets, and other consumer electronics, with new devices arriving almost daily. Why is NFC such a hot topic? Because it’s fast, intuitive, and easy to use. It helps you to interact with both the people and things around you in ways you can’t imagine until you start using the technology. Register for the NFC use cases webinar and join us for a virtual tour through a normal day in anyone’s life to discover how NFC is already simplifying and adding multiple benefits to our lives – today and in the future. NFC frontends, the most flexible way to add NFC to an application, working seamlessly with our NFC Reader Library. NFC controllers, which combine the NFC frontend with a microcontroller, with integrated firmware enabling plug ‘n play integration of NFC functionality into any system. NFC connected tag ICs, the fastest, most BoM-optimized way to add tap-and-go connectivity to just about any electronic device. We have released new products in all categories, fostering a new era in the evolution of NFC to bring intuitive proximity technology everywhere. 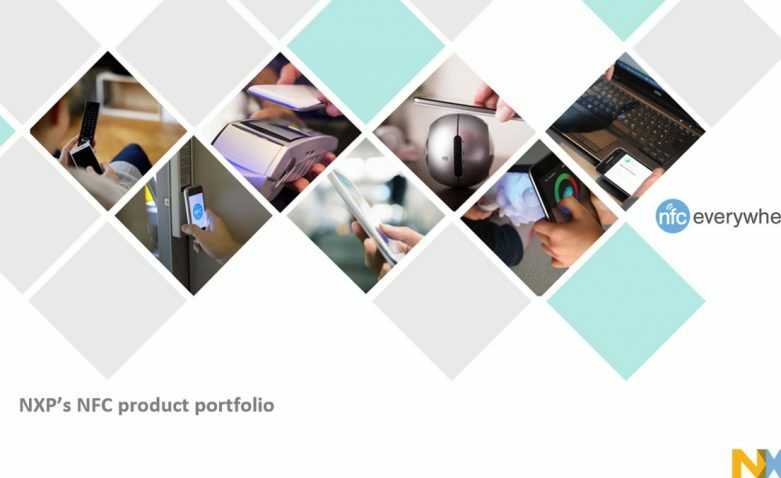 The second session of this webinar series will guide you through NXP’S NFC product portfolio, helping you to select the best product for your design while highlighting product key features, benefits and support packages.